In her new book, Mnookin continues to mine daily life for the details that reveal who we are, exploring the tension between the desire for intimacy and the need for solitude, between the pull of the past and the realities of the present. 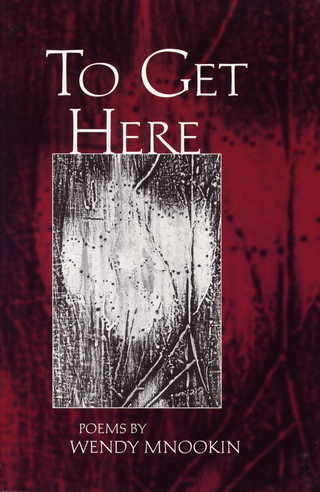 In these poems the birth of grandchildren and the failing health of her mother provide a new window into these concerns. And there's something at stake. It's a special challenge, when writing about children and grandchildren, to express emotion and still maintain sufficient distance and rigor to avoid sentimentality. In these poems, Mnookin claims that ground. The poems in THE MOON MAKES ITS OWN PLEA coalesce around the condition of mortality--not a specific death, although these also occur in the poems, but the state of being mortal. How do we hold onto an identity, a recognizable self, in the face of this sure erasure? 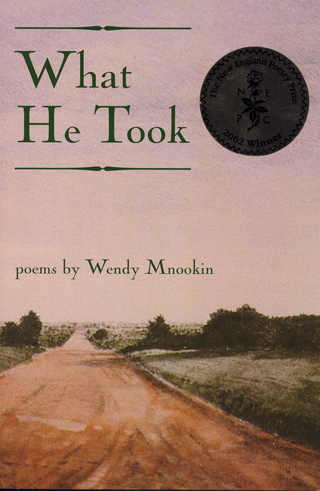 Mnookin's father died in a car accident when her family was traveling across country in 1949. WHAT HE TOOK moves from the accident and her early struggles to accept his death to her understanding that she will always long for an absent father and live with a heightened sense of the nearness of loss. Mnookin explores her family's transformation under the pressure of a son's drug addiction. Using shifting chronology and different voices, she writes about the family's efforts to understand the changing reality of their lives, to live with the knowledge that none of us can keep those we love safe. 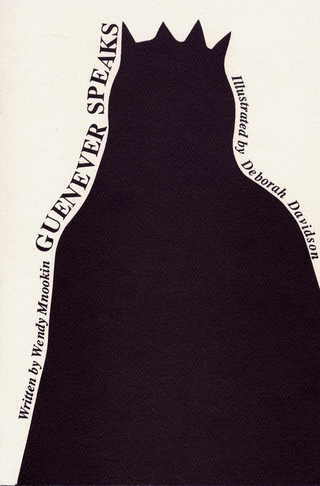 The poems in GUENEVER SPEAKS use Malory's Morte D'Arthur as a starting point to explore the inner life of the woman at the center of the story of Camelot, a woman often obscured by the actions of the men around her. Illustrated by Deborah Davidson.